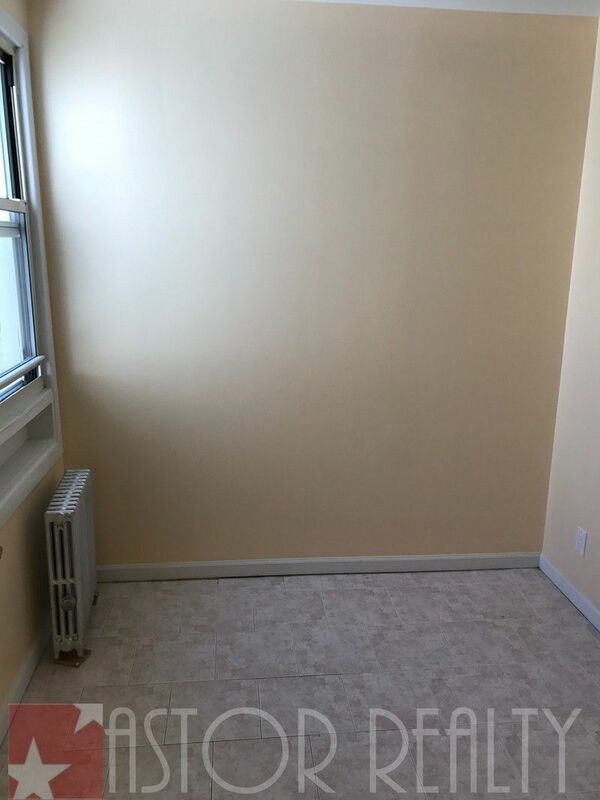 A renovated 2 1/2 Bedrm apartment w/hardwood floors throughout, renovated kitchen w/granite counter tops, new appliances, bathroom in excellent condition, spacious living room, 2 large bedrms-on opposite sides of the apartment, smaller bedrm off rear bedrm area, this is a 2nd floor walk up in a small building, Off Ditmars Blvd & 41 Street, an 8 min walk to the N/W Ditmars Blvd Station, AVAILABLE NOW, SHOWING NOW. 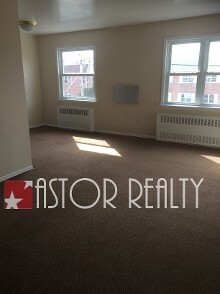 CALL NICHOLAS AT ASTOR REALTY TODAY! 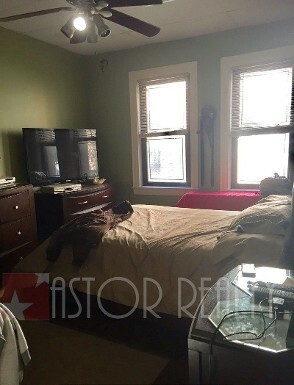 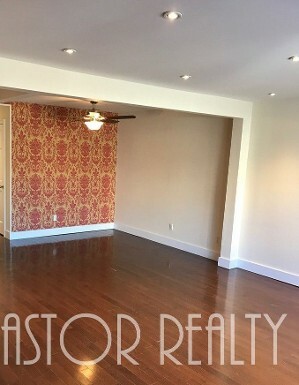 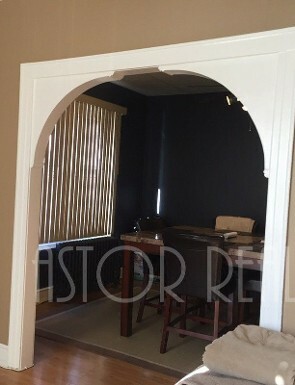 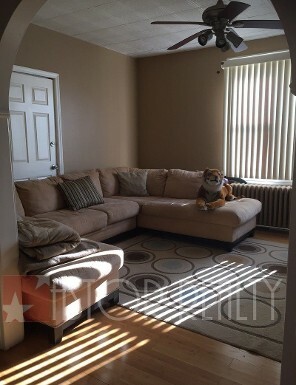 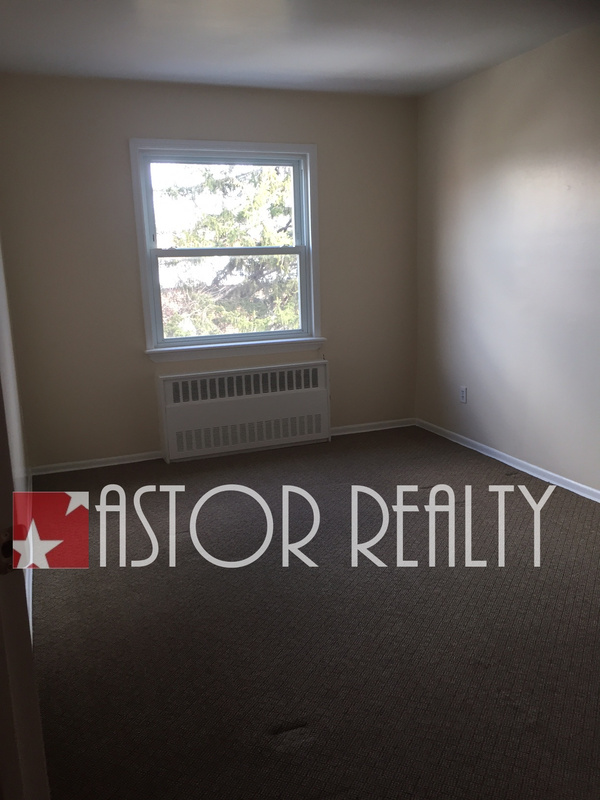 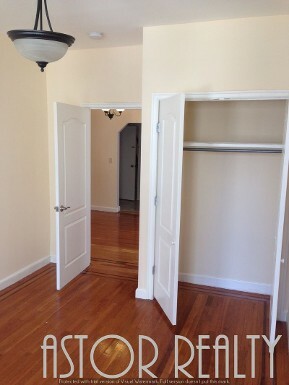 A lovely, two-bedroom apartment w/hardwood floors throughout. 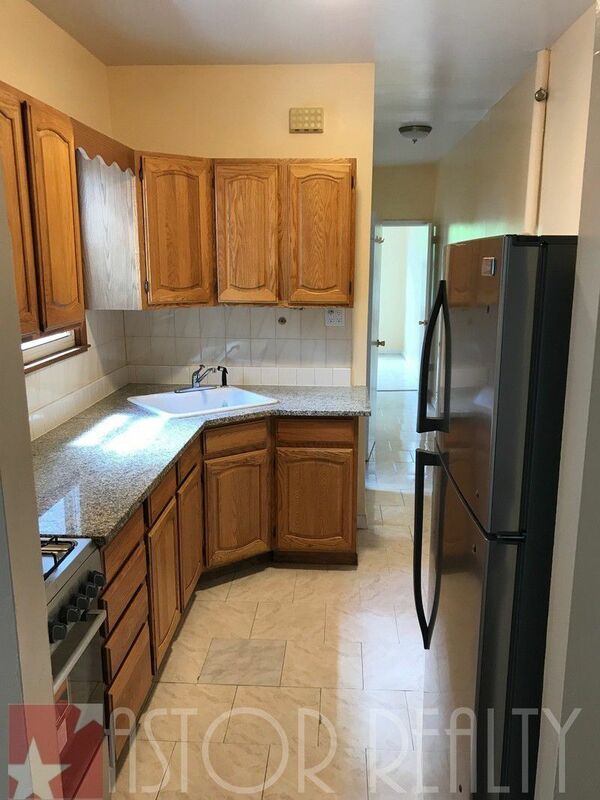 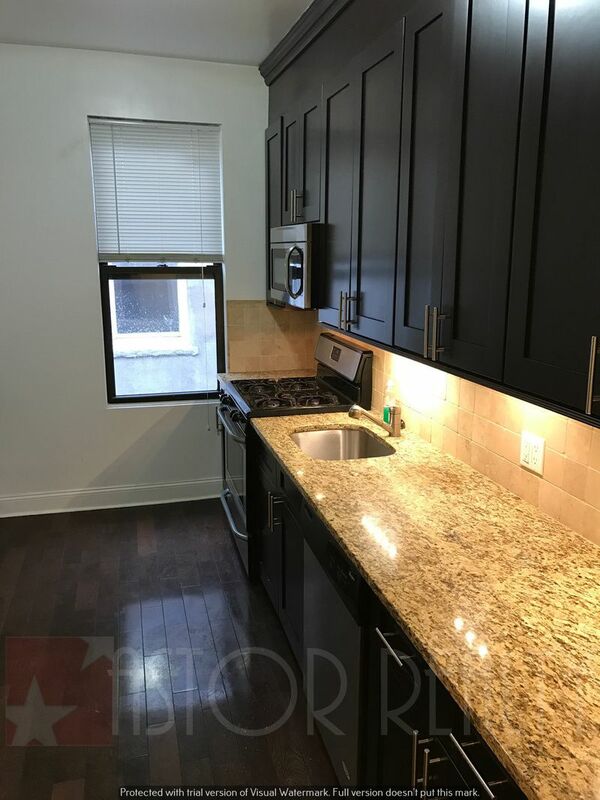 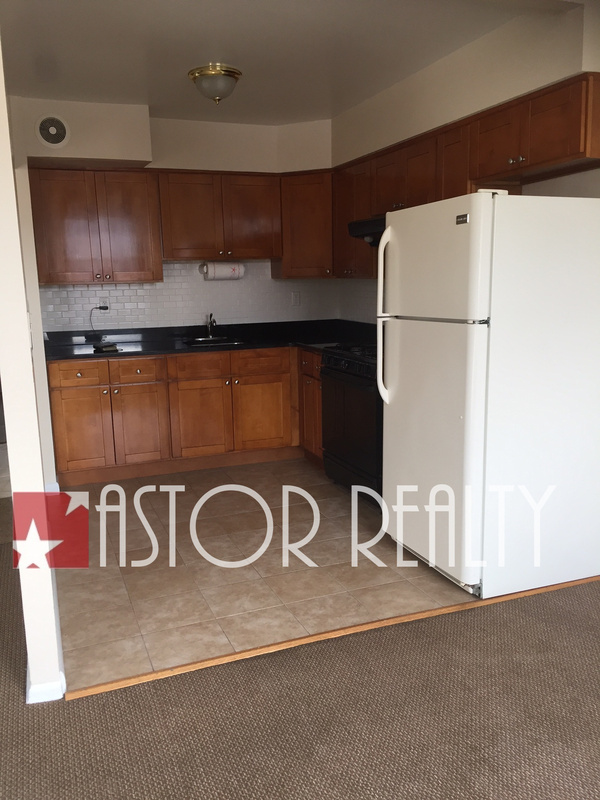 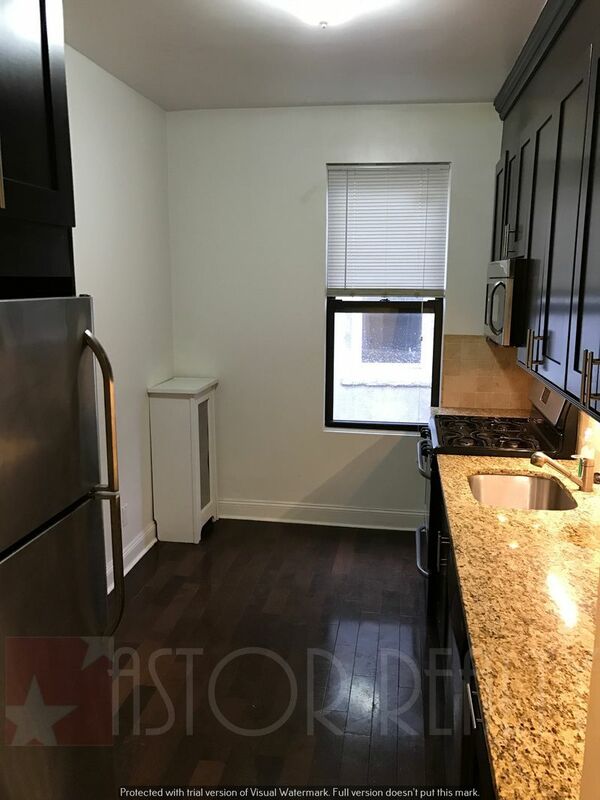 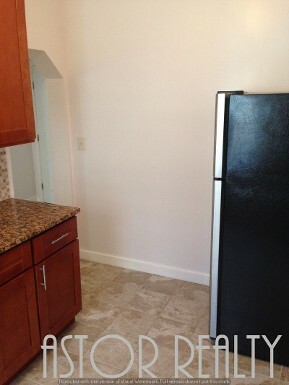 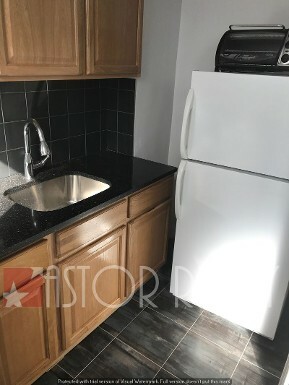 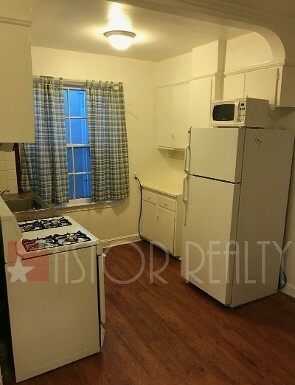 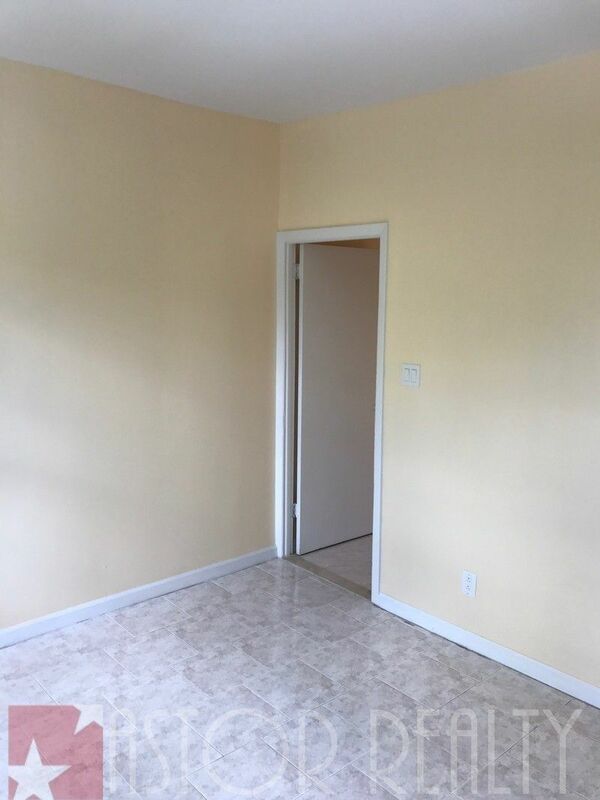 All new kitchenette w/ granite counter-tops, oak cabinets, recently purchased appliances, good sized living room. 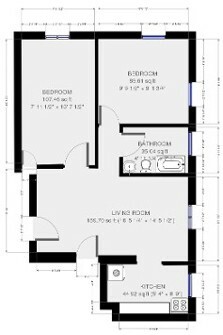 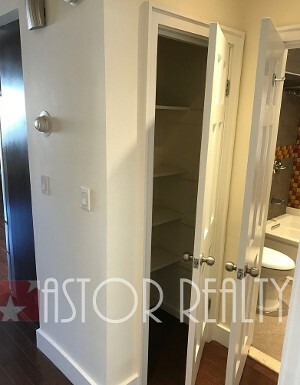 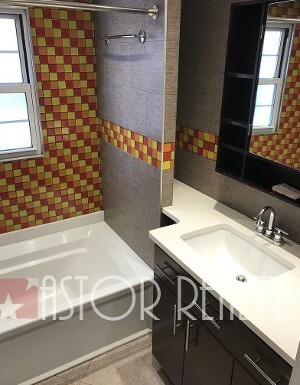 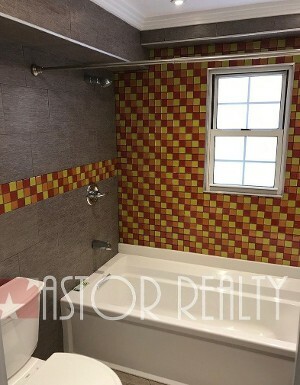 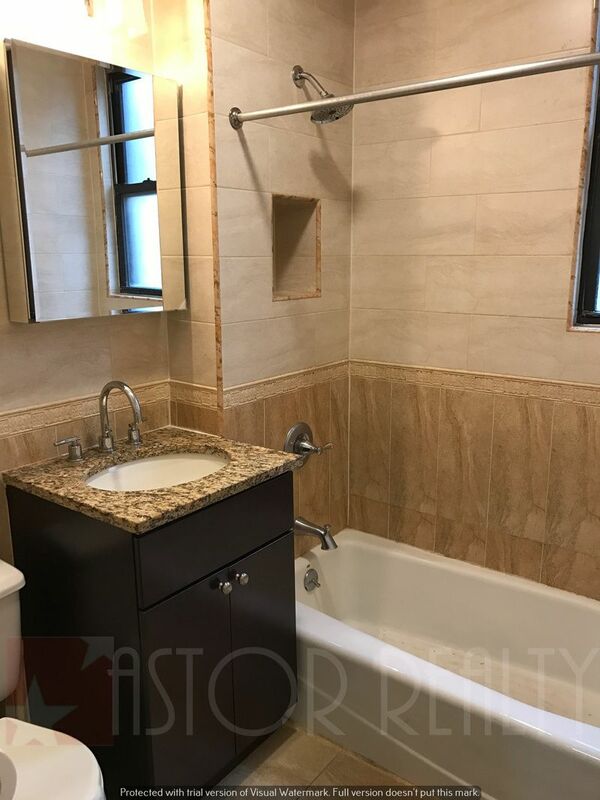 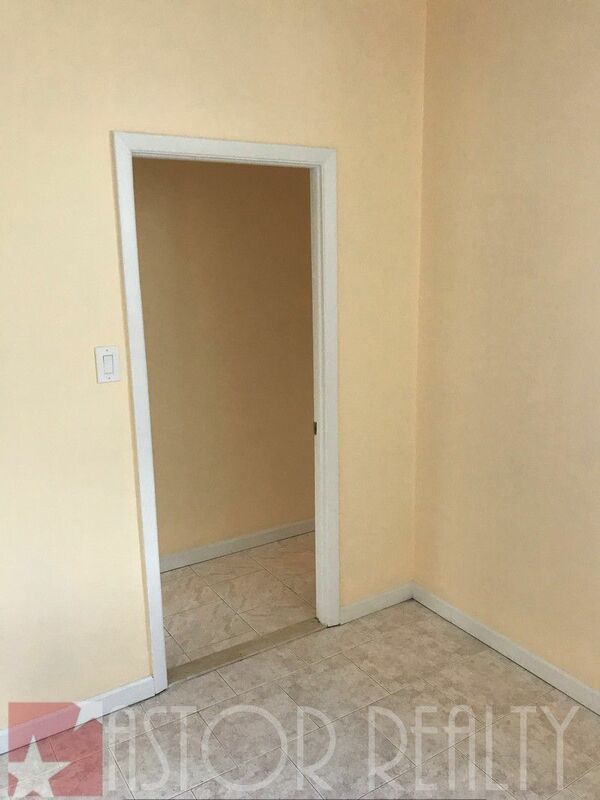 All new bathroom, Two bedrooms-one larger than the other but both a good size, 2 closets, 3rd floor walk-up in a classic pre-war building. 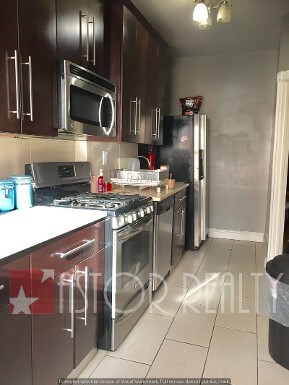 On 34th Street just off 35th Avenue, a 2 min walk to the N/W 36th Avenue Station. 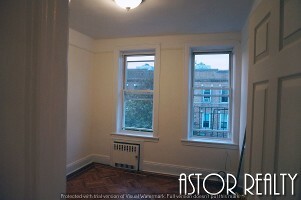 In the heart of Astoria. 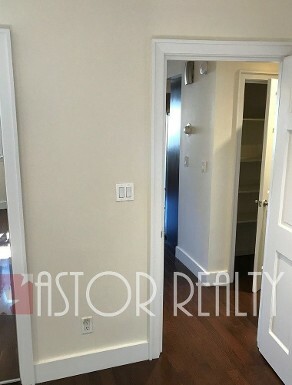 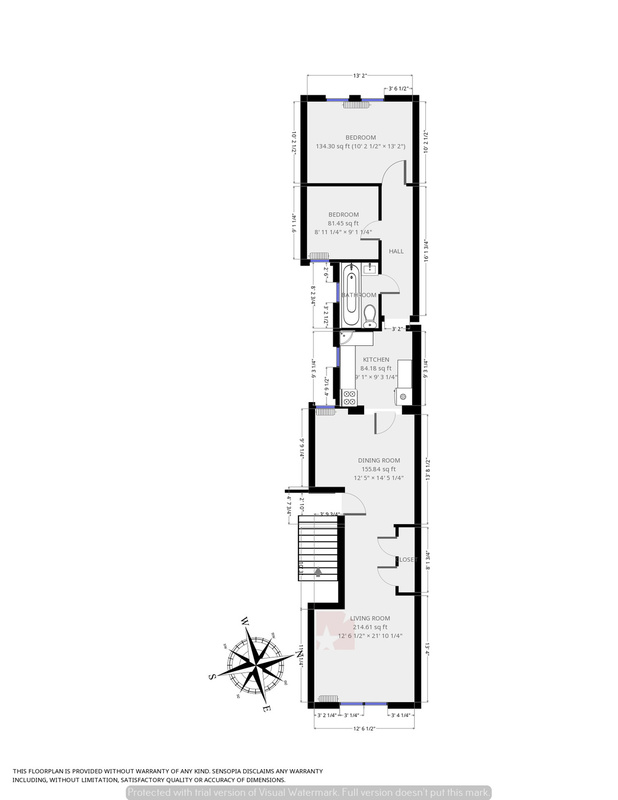 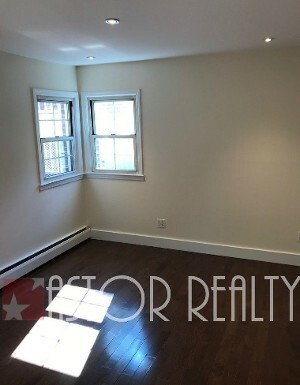 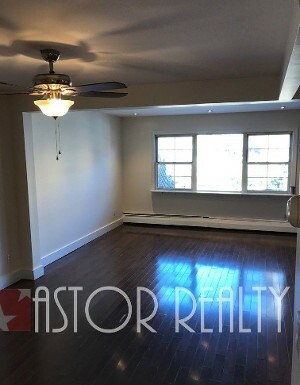 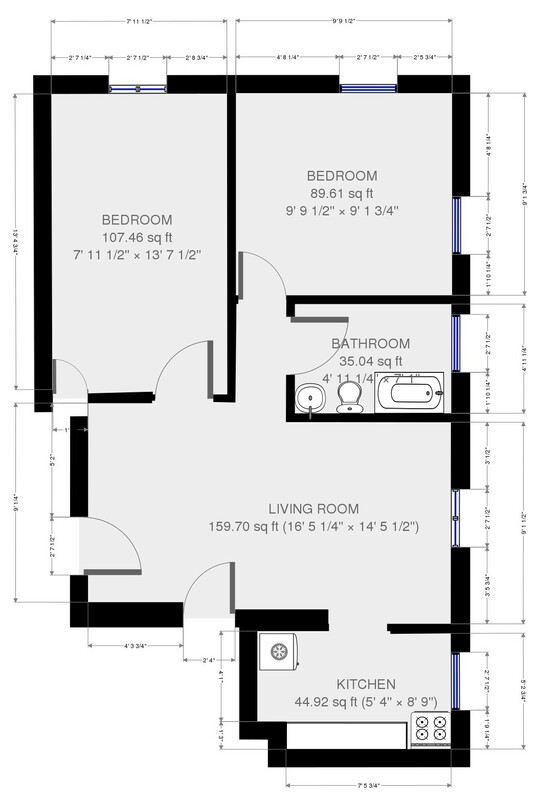 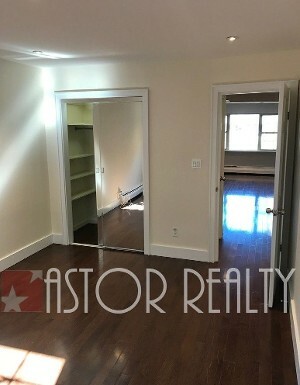 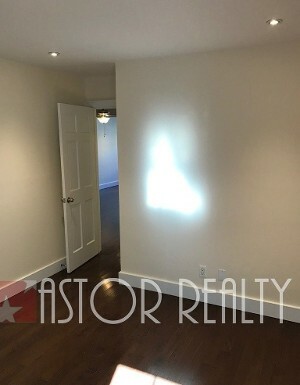 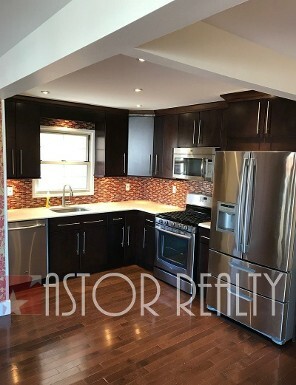 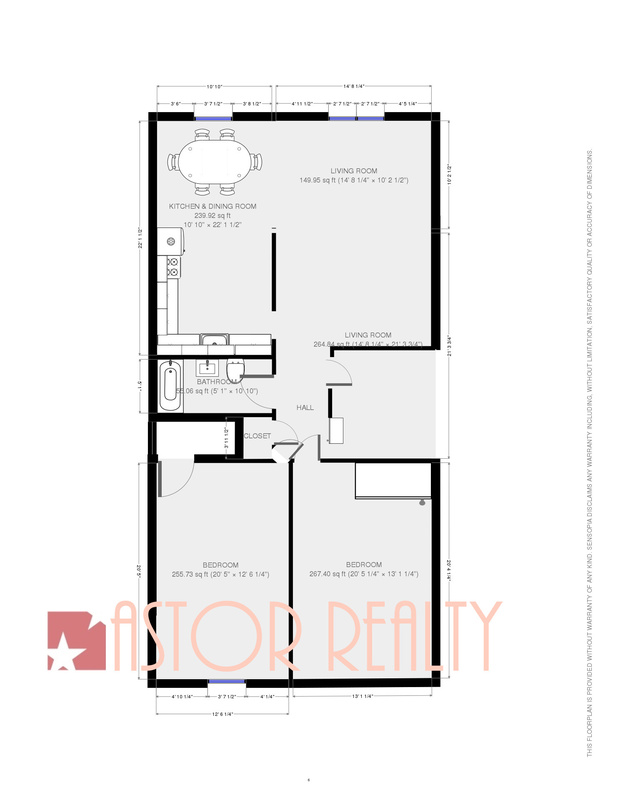 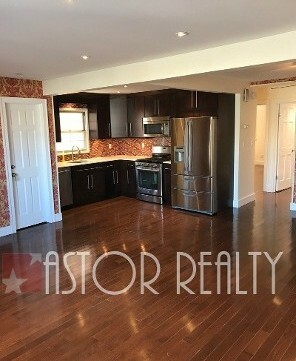 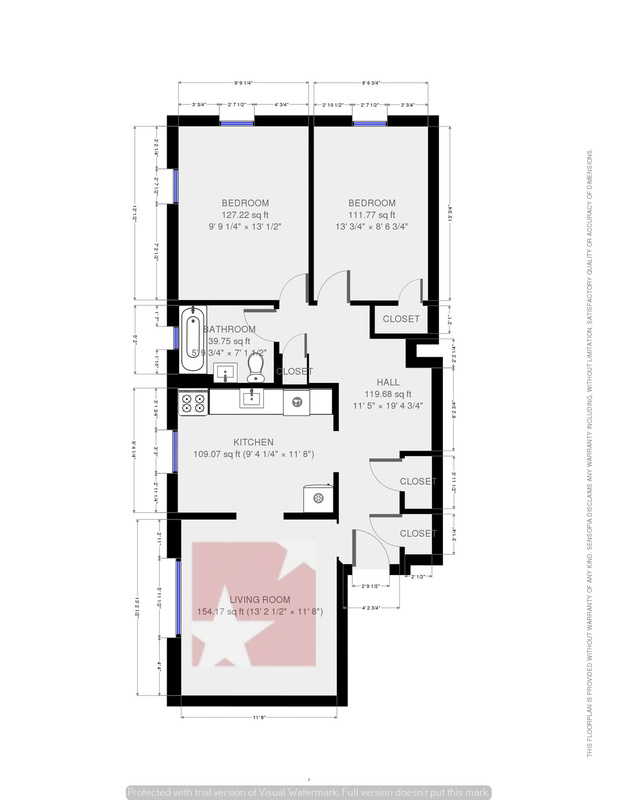 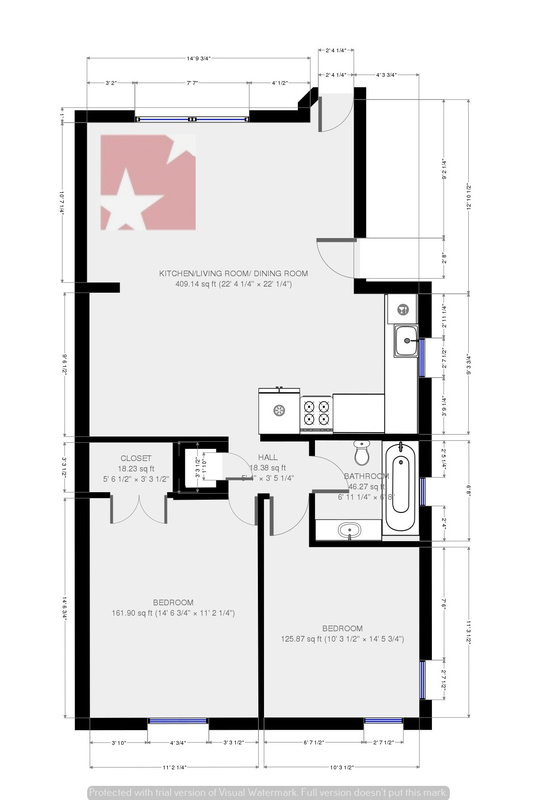 A fully renovated, ultra modern two-bedroom apartment w/ hardwood floors throughout. 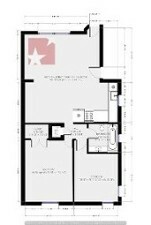 An all new gorgeous kitchen w/espresso oak cabinets w/pewter handles, marble counter tops, high end stainless steel appliances including double door refrigerator w/sub freezer, dishwasher, microwave/range hood, gas powered full stove/oven, all new modern bathroom w/ European custom tile, custom made vanity, medicine cabinet with a marble sink top, spacious living room, dining area w/damask textured wall paper, two large bedrooms-one has a walk in closet, this unit offers a coat closet and linen closet also. 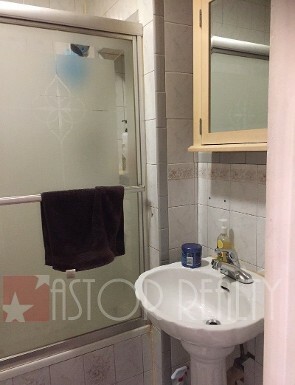 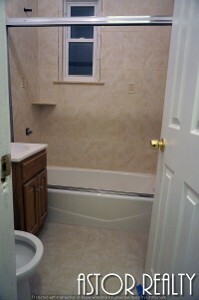 THIS UNIT HAS ALL THE UTILITIES INCLUDED (HEAT, HOT WATER, ELECTRIC, COOKING GAS). 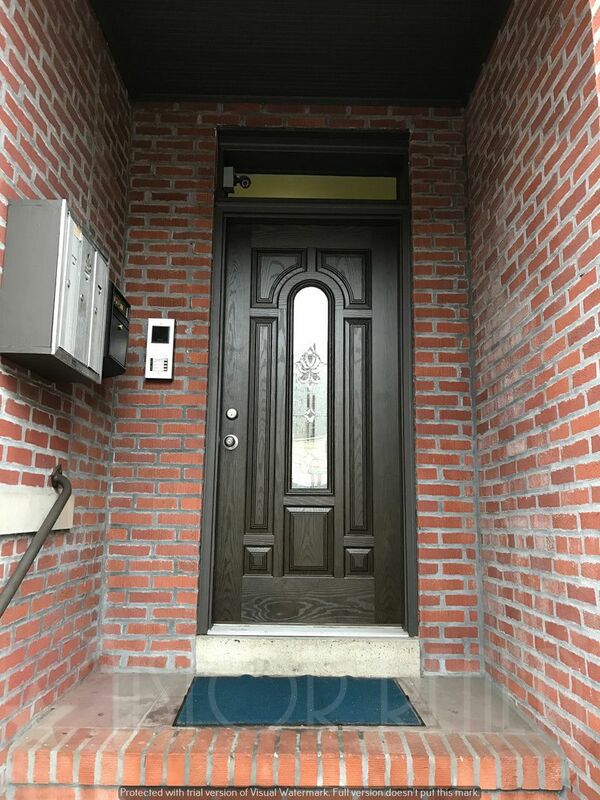 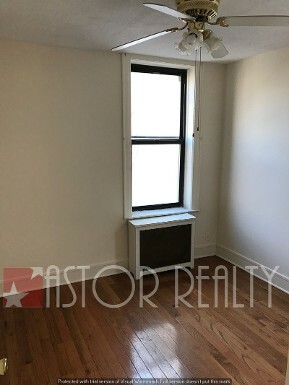 Conveniently located on 20th Ave & 144th Street, just around the block from the bus stop which takes you directly to Main Streets subway system. 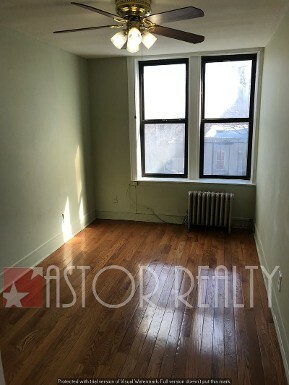 A Very spacious two-bedroom apartment in good condition featuring hardwood floors throughout, A large eat-in kitchen/dining area, renovated bathroom w/updated vanity/sink, a spacious living room w/lots of windows-lots of natural light, two queen sized bedrooms-both w/closets, This is a 2nd floor (top floor) of a townhouse, heat & hot water included. 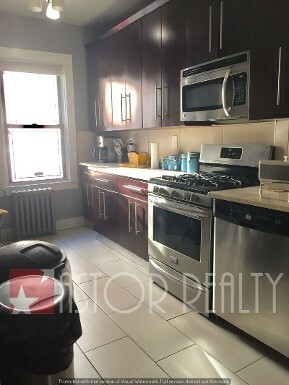 On 43rd Street just off Broadway, it's a 3 min walk to either Steinway Street's R/M or 46 Street R/M trains, AVAILABLE NOW, SHOWING NOW. 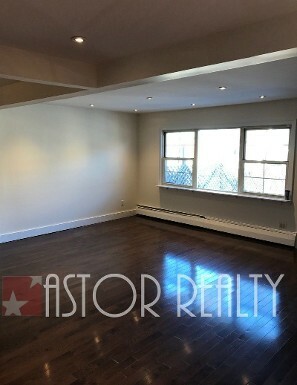 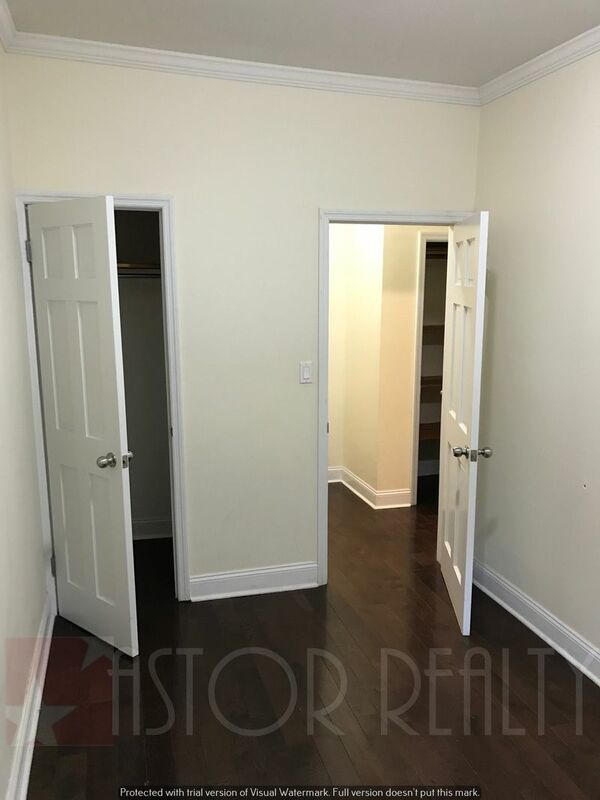 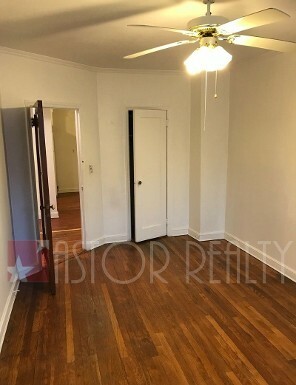 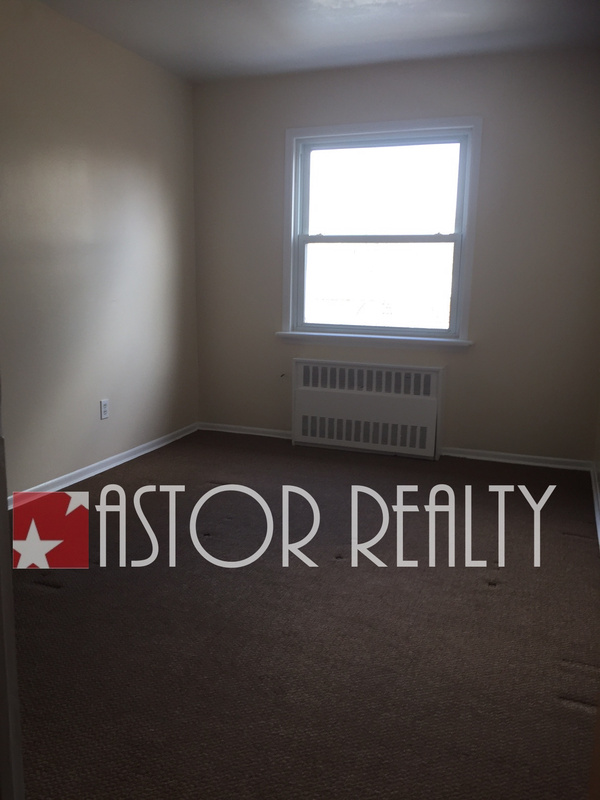 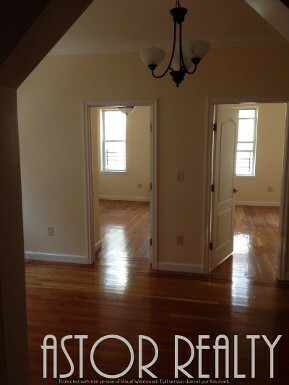 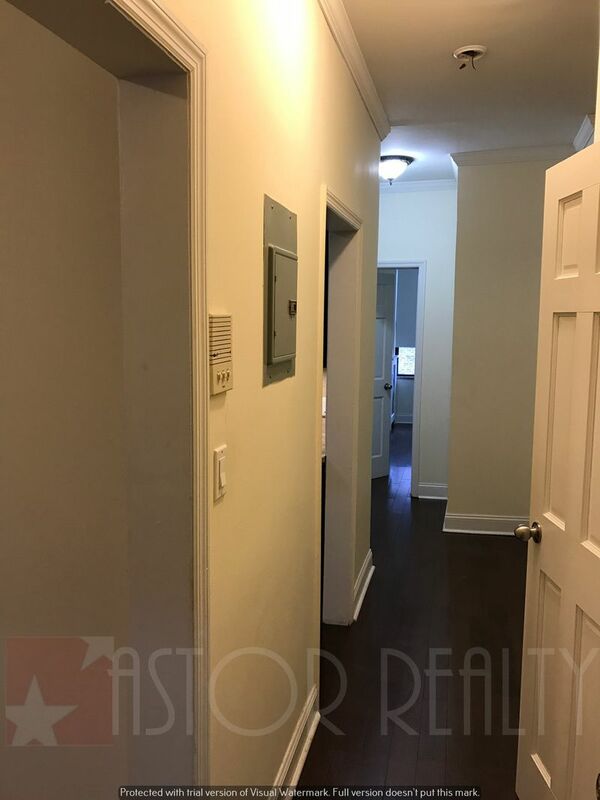 A recently renovated two-bedroom apartment w/hardwood floors throughout. 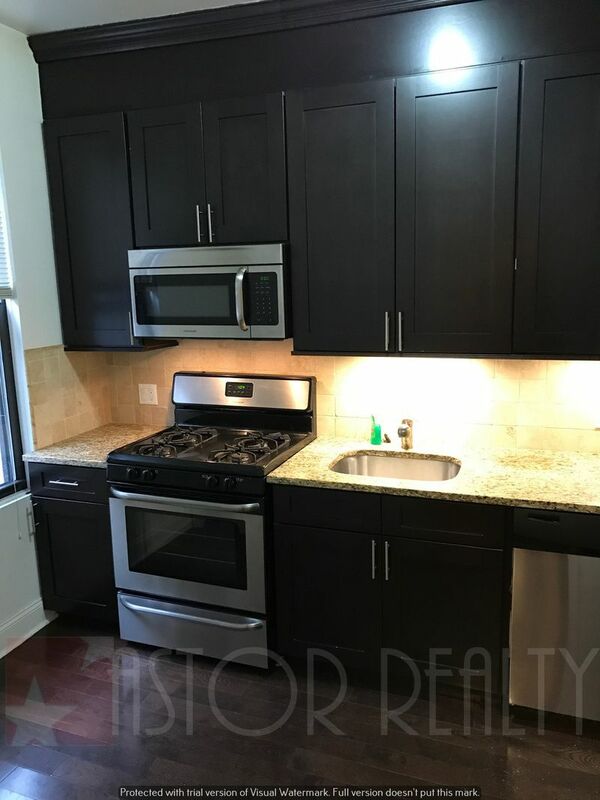 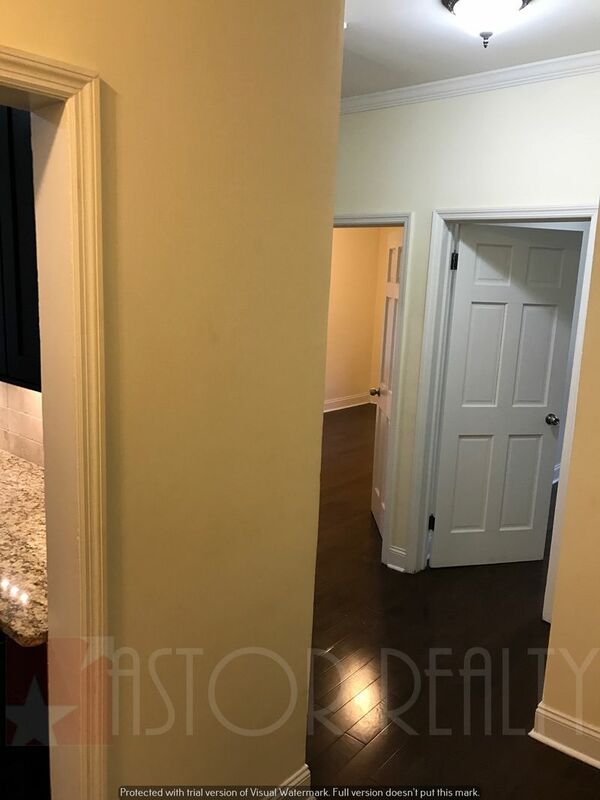 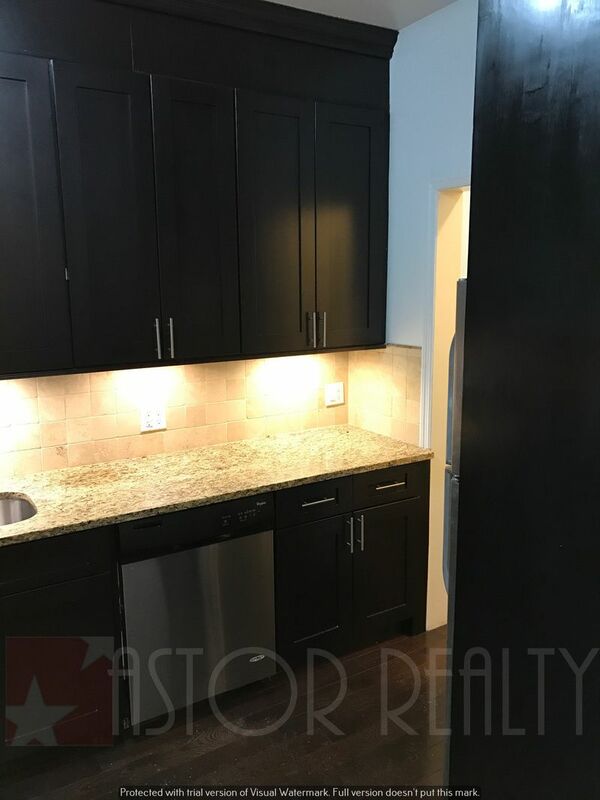 Eat-in kitchen in excellent condition, granite countertops, cherry wood cabinets, renovated bathroom w/gorgeous ceiling to floor tile, two queen sized bedrooms-both w/double door closets. 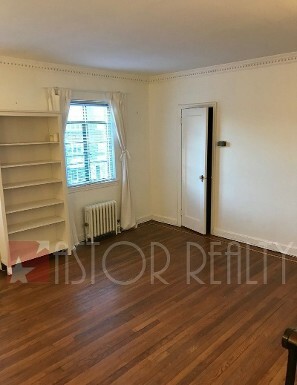 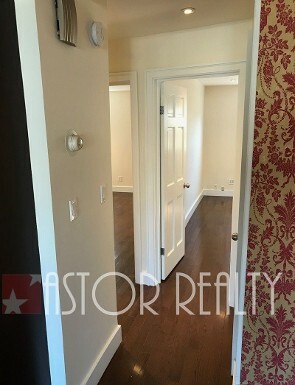 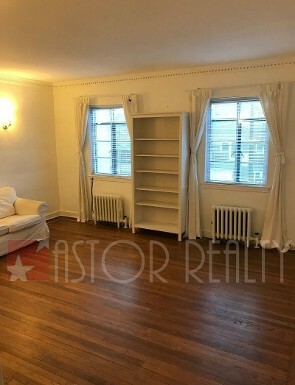 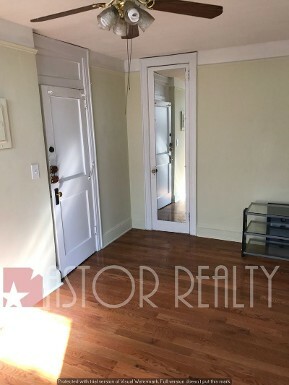 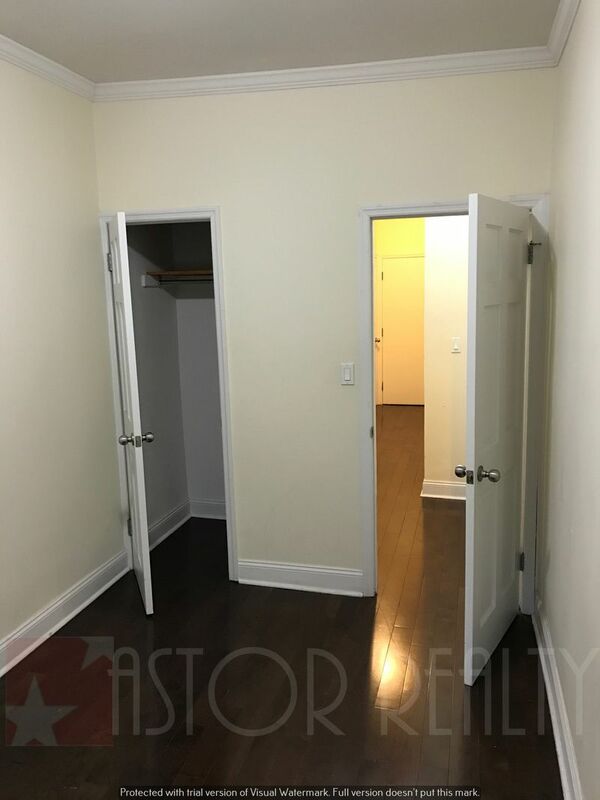 There is also a large closet in the foyer, this is a 3rd floor walk-up in a classic pre-war building, heat & hot water included, lots of windows, lots of natural light. 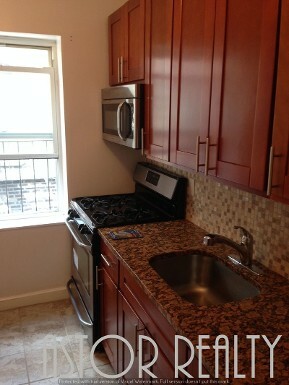 On 47th St just off 47th Ave, in Sunnyside. 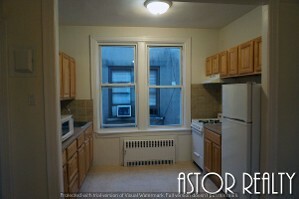 A 4 min walk to the 46th Street Station 7 train. 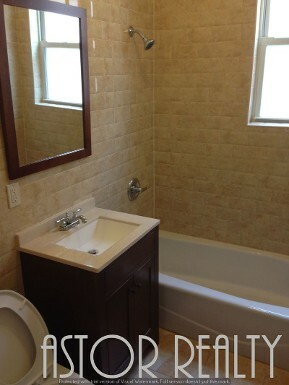 AVAILABLE MARCH 1ST, SHOWING NOW. 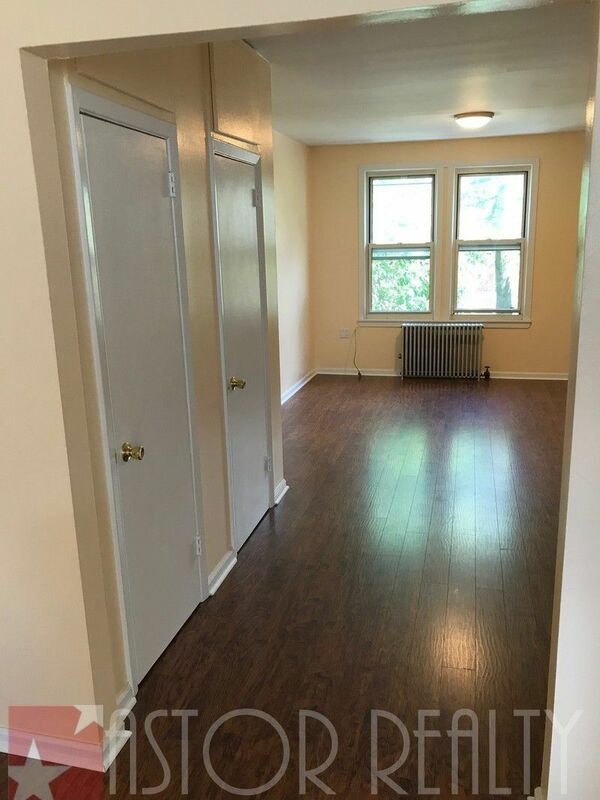 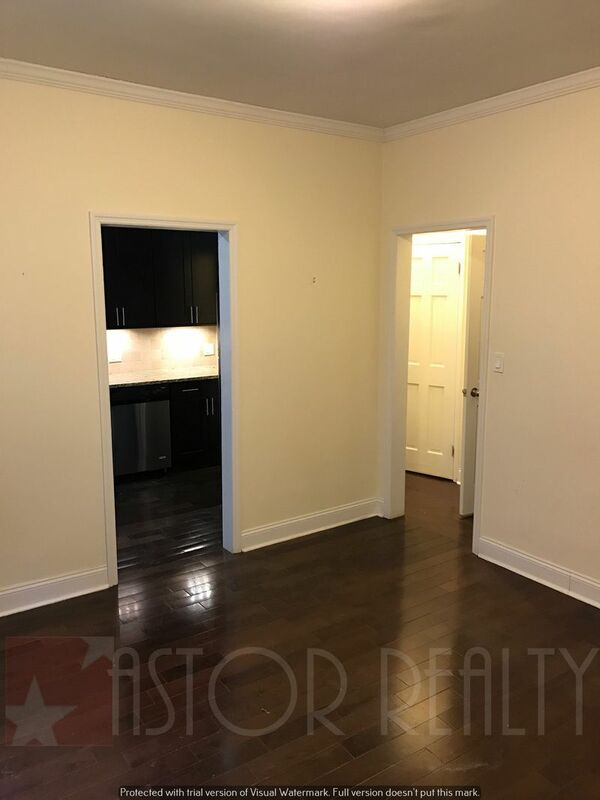 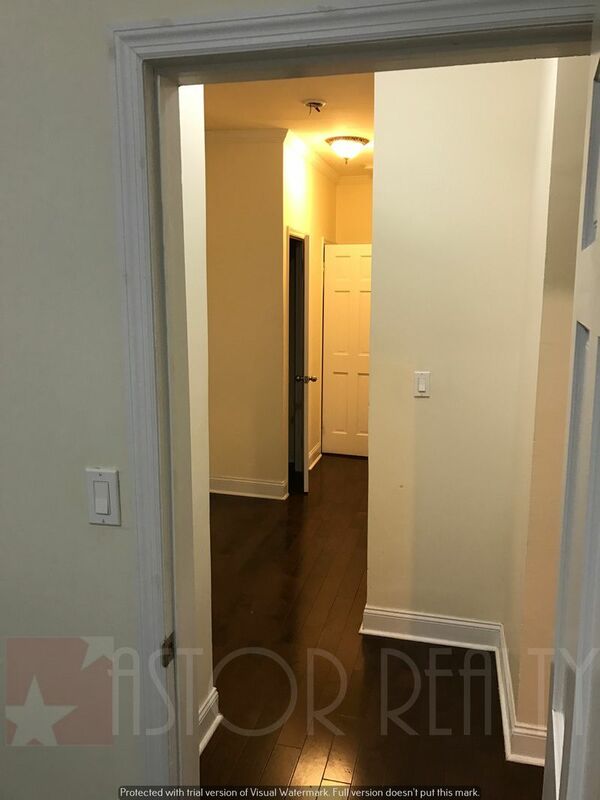 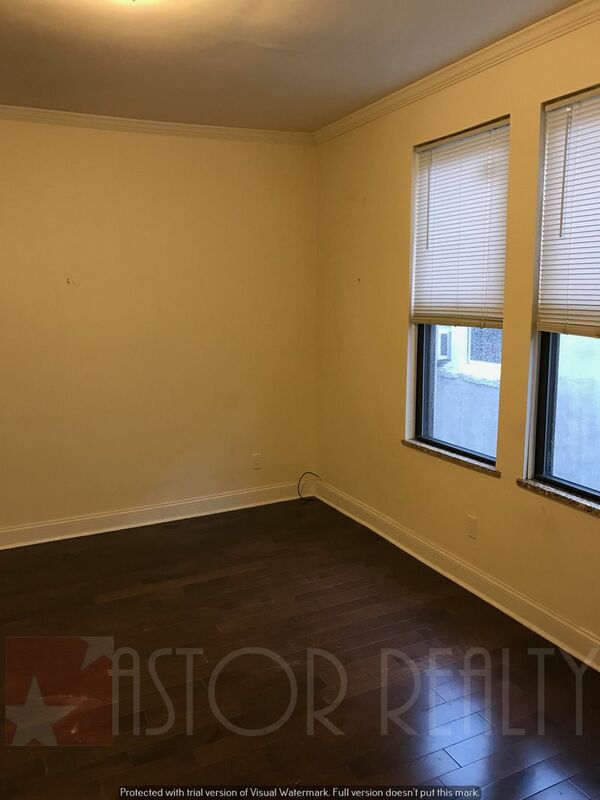 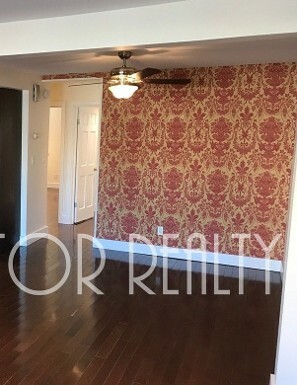 The perfect two-bedroom apartment w/hardwood floors throughout. 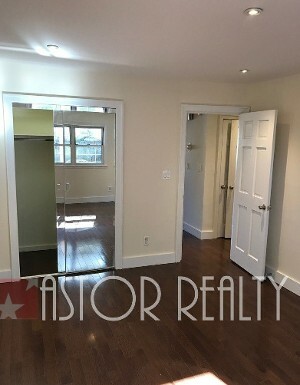 Kitchen & bathroom renovated recently, great sized living room, two equal sized bedrooms-both w/closets. 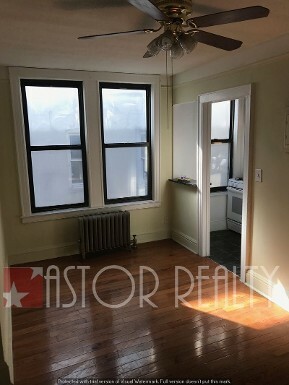 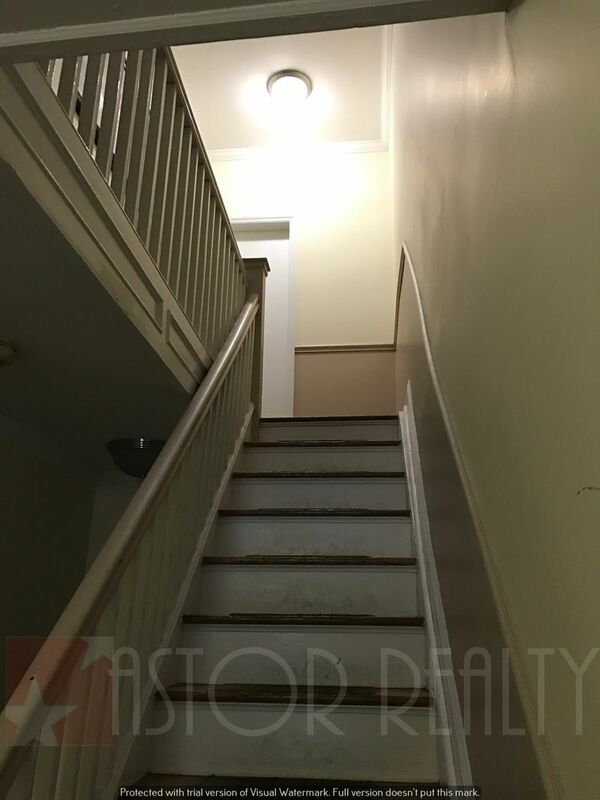 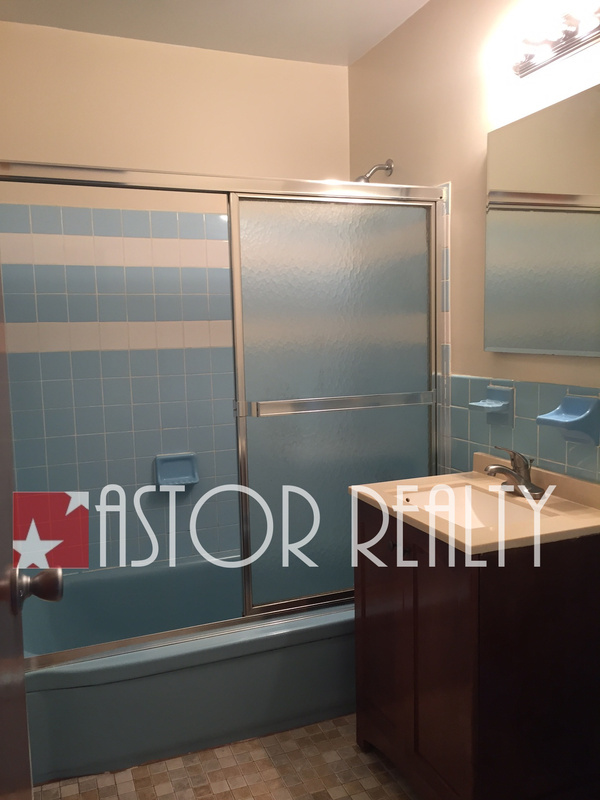 This is a 3rd floor walk up in a classic pre-war building, heat & hot water included. 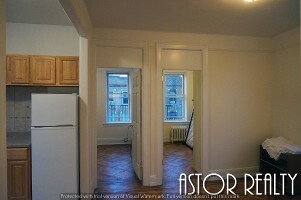 On 43 Street just off 34th Avenue, a 4 min walk to the R/M Steinway Street Station, AVAILABLE MARCH 10-15TH. 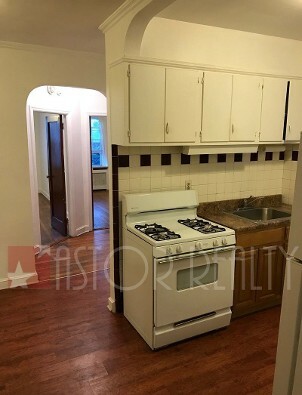 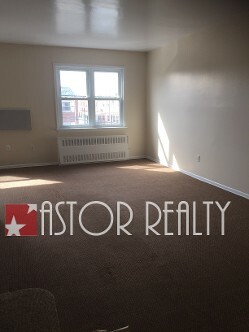 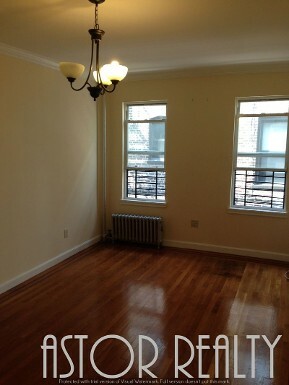 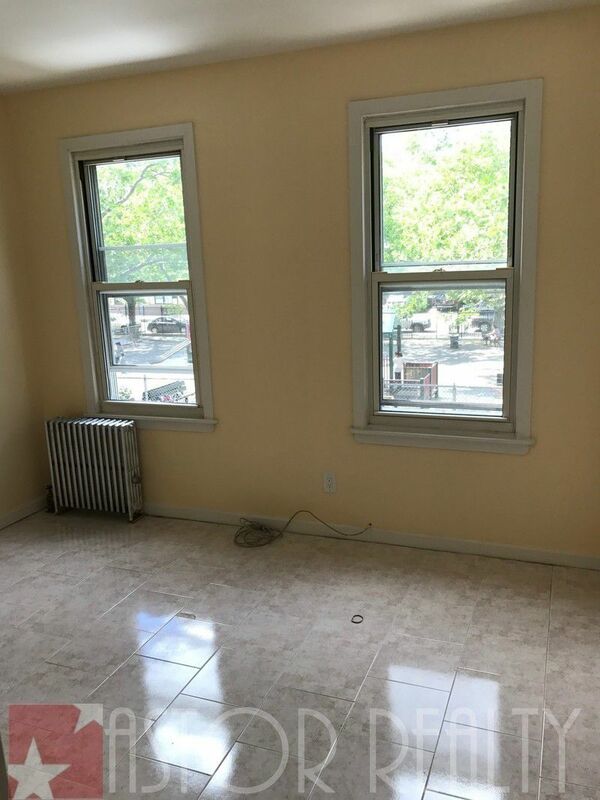 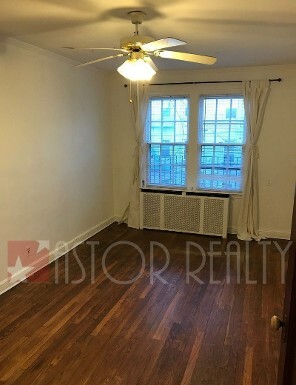 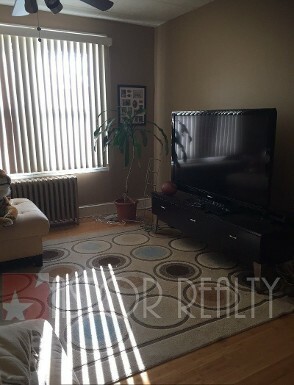 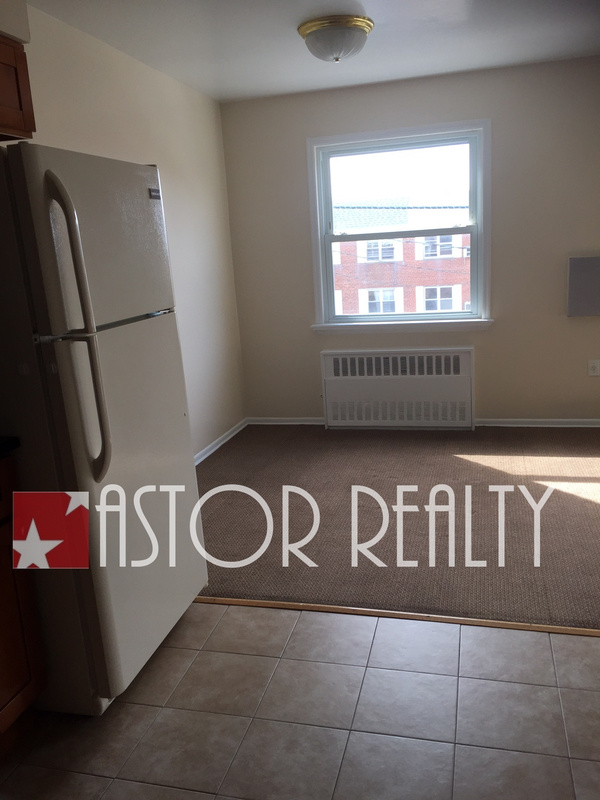 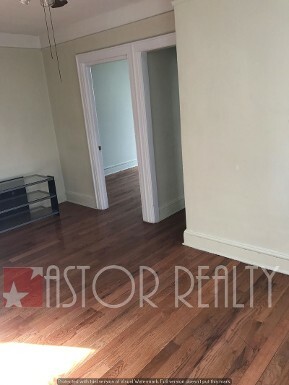 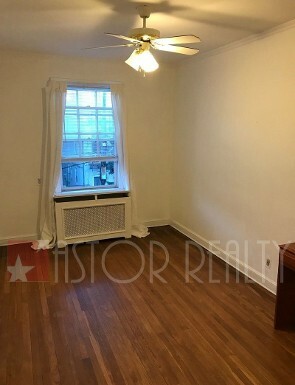 A Very spacious two-bedroom apartment in good condition featuring hardwood floors throughout. 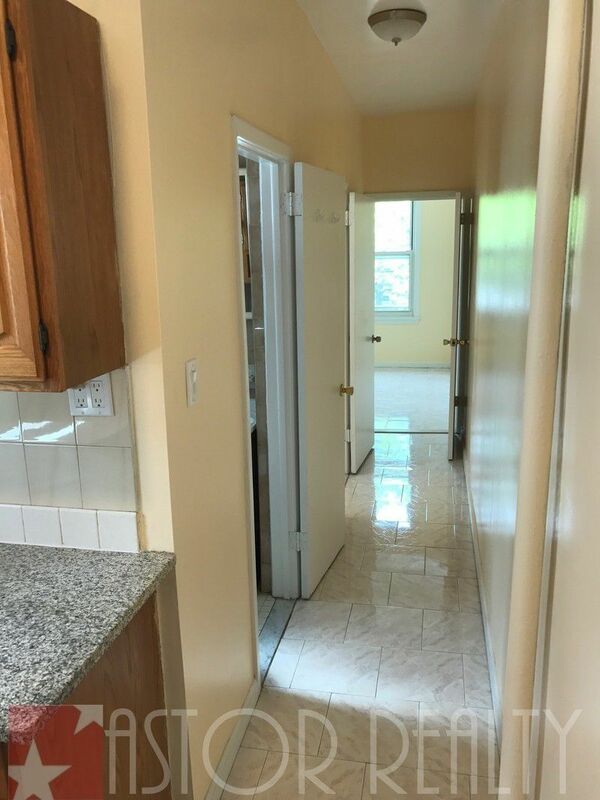 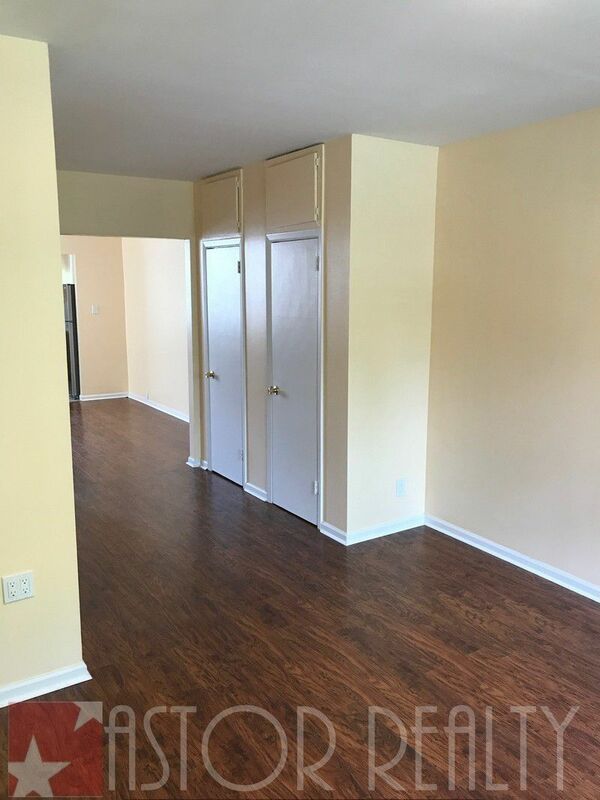 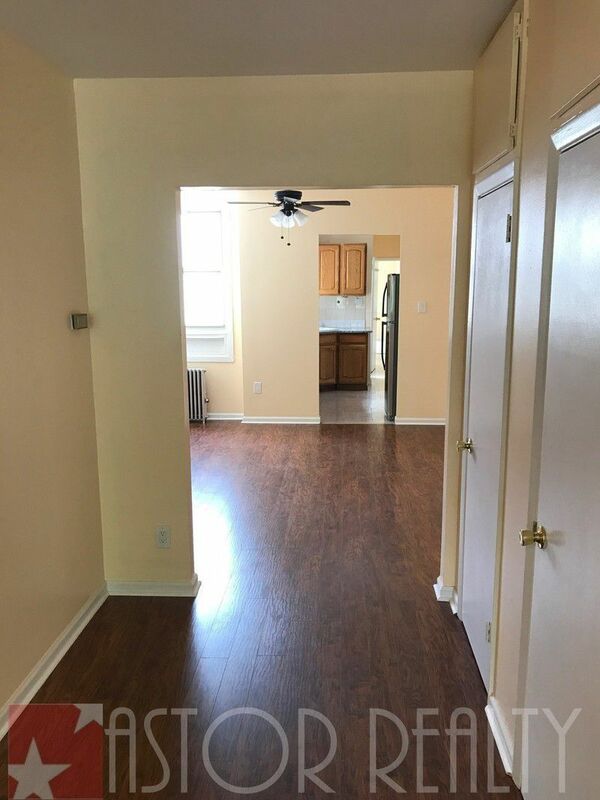 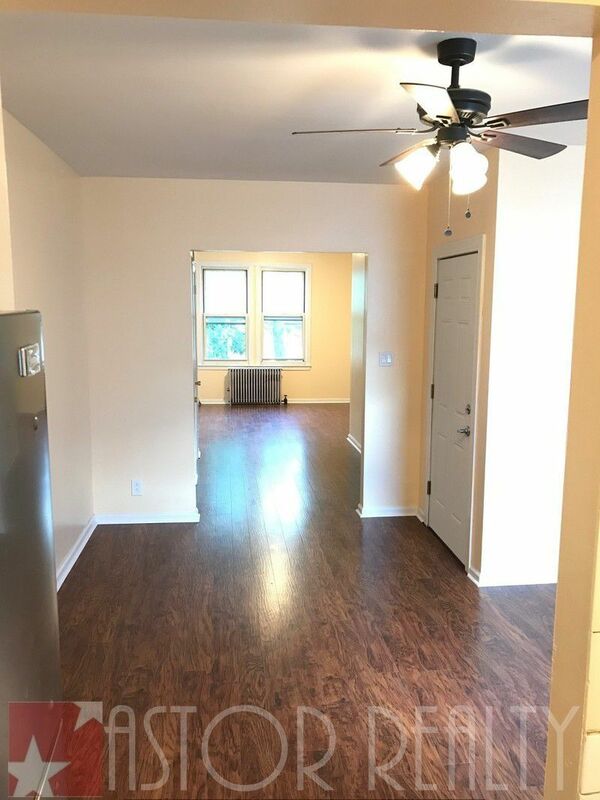 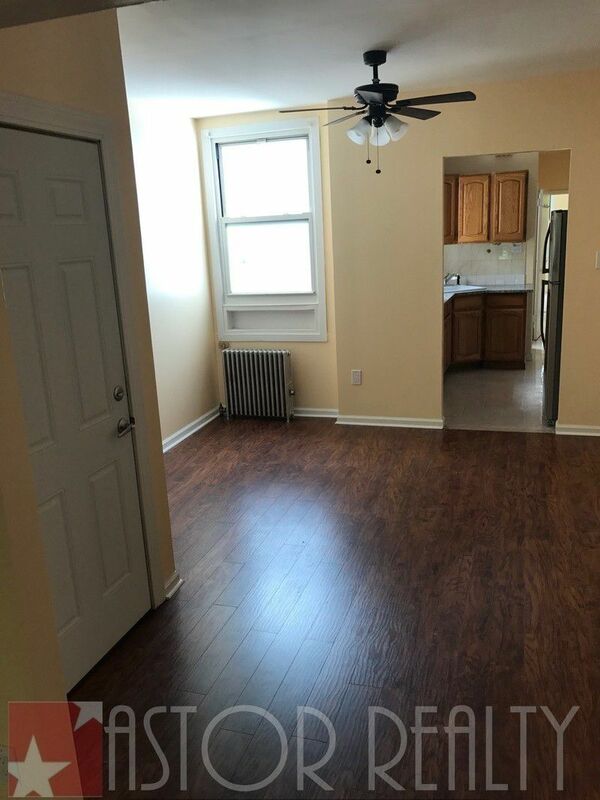 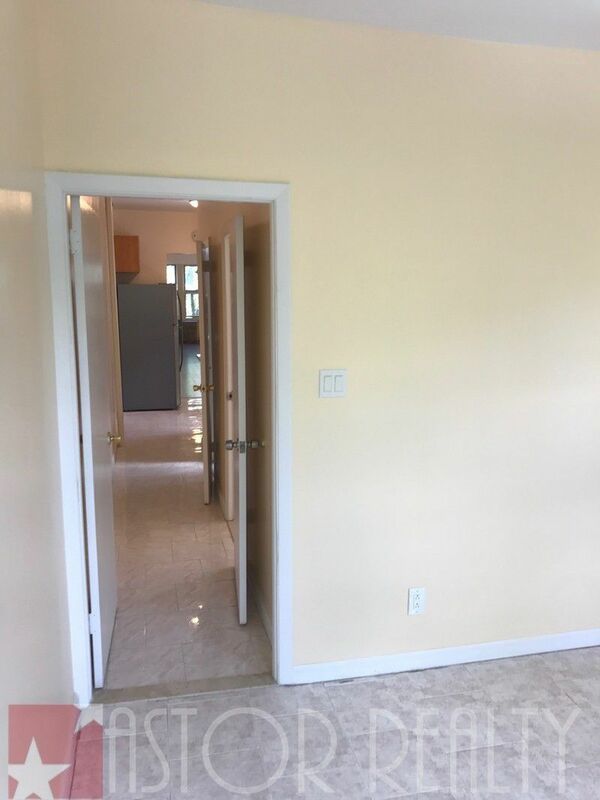 A large eat-in kitchen/dining area, renovated bathroom w/updated vanity/sink, spacious living room w/ lots of windows-lots of natural light, two queen sized bedrooms-both w/closets. 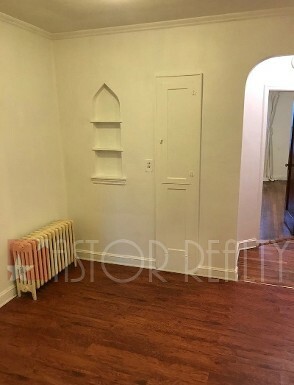 This is a 2nd floor (top floor) of a townhouse, heat & hot water included. 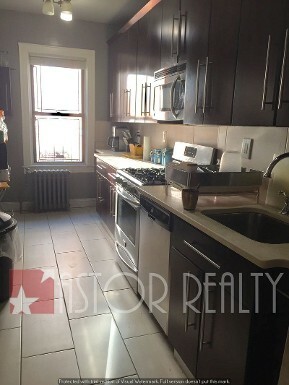 On 43rd Street just off Broadway, it's a 3 min walk to either Steinway Street's R/M or 46 Street R/M trains, AVAILABLE NOW, SHOWING NOW. 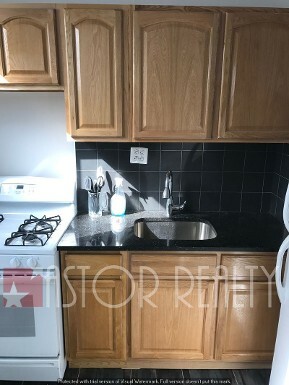 A gorgeous, Fully renovated 2bedm/3bedm convertible featuring an all new eat-in kitchen w/espresso oak cabinets, granite countertops, stainless steel appliances including a dishwasher, an all new bathroom w/high end fixtures, spacious living room that can be converted to a bedrm, 2 queen sized bedrms-both spacious w/closets, lots of windows, lots of natural light, 2nd floor walk up in a small building, heat & hot water included, on 36th Street just off 30th Avenue, A 3 min walk to the N/W 30th Avenue Station, AVAILABLE APRIL 1ST, SHOWING NOW. 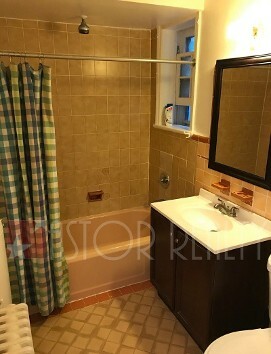 A LARGE TWO BEDROOM APARTMENT WITH CARPETING FLOORS THROUGHOUT, IN EXCELLENT CONDITION. 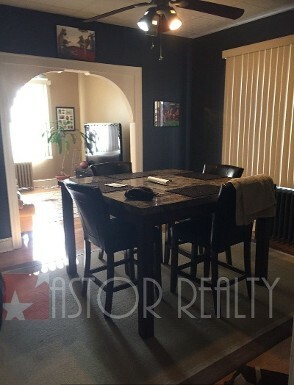 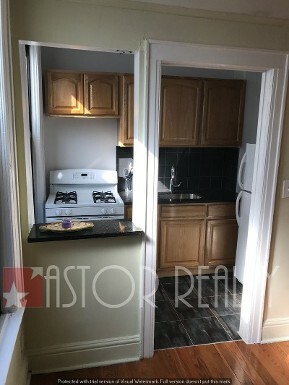 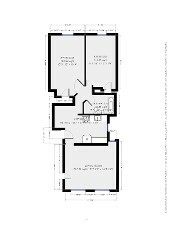 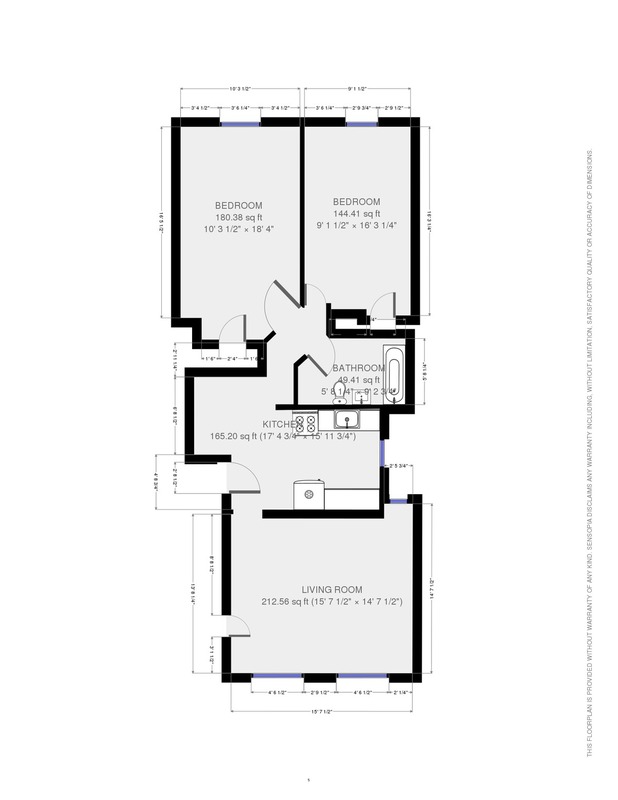 RECENTLY RENOVATED KITCHEN WITH SEPARATE DINING ROOM AREA. 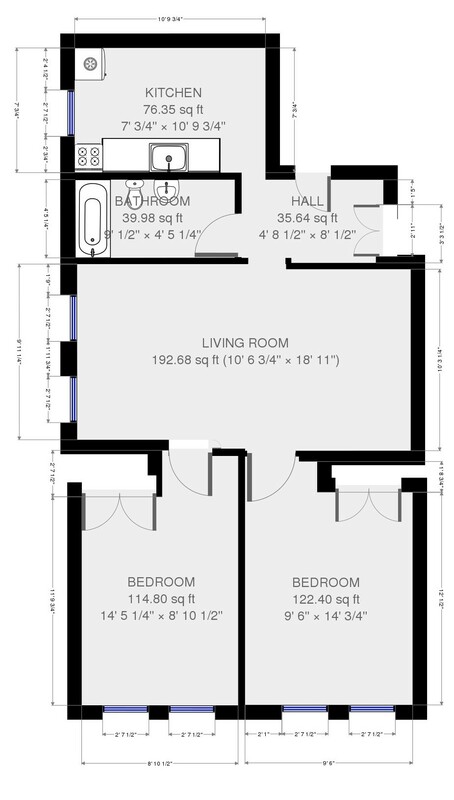 EXTRA LARGE LIVING ROOM. 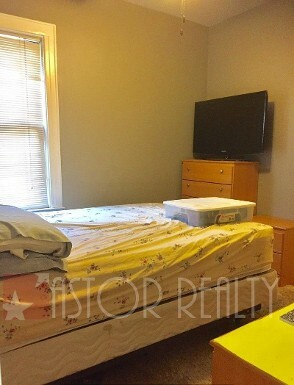 BOTH BEDROOMS HAVE LARGE CLOSETS AND CAN FIT QUEEN SIZE BEDS. 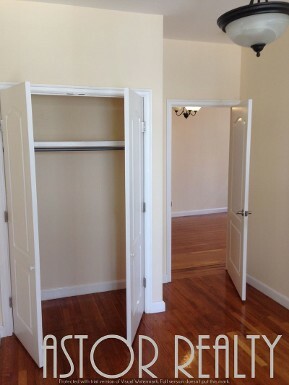 LOTS OF SUNLIGHT AND LOTS OF CLOSETS THROUGHOUT THE APARTMENT. 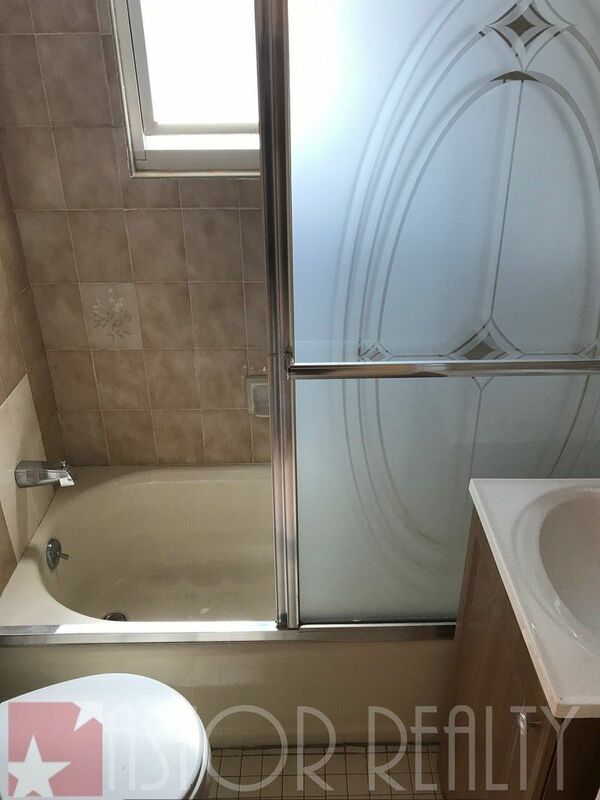 AVAILABLE NOW, SHOWING NOW. 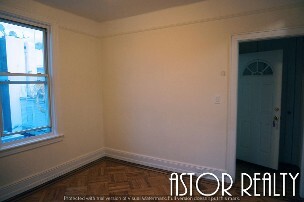 CALL SIHANA AT ASTOR REALTY.